One of the most asked questions I get is about my skincare tips and tricks. I take my skincare regimen pretty seriously. After all, they always say great makeup starts with great skin. 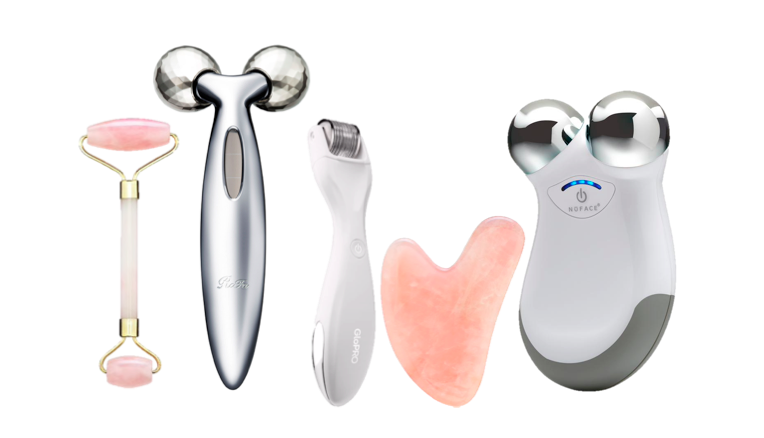 Here are my top 5 favorite tools to help lift my skin and make it glow. I know this has been a huge trend recently but I’ve been using mine religiously for over a year now and I have to say, the results are instant. By rolling the stone down your face, neck and chest in an upward motion, it helps drain your lymphatic system, firm your skin and reduce puffiness and fine lines. 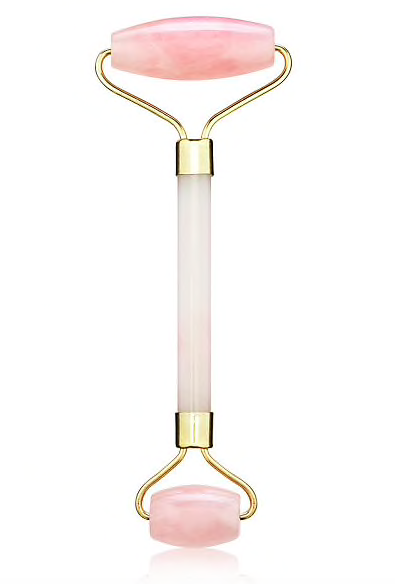 The rose quartz itself is actually known to calm acne flare ups and relieve stress – added bonus! This one goes hand-in-hand with the facial roller, and happens to be my favorite thing to mindlessly do when I’m watching TV. 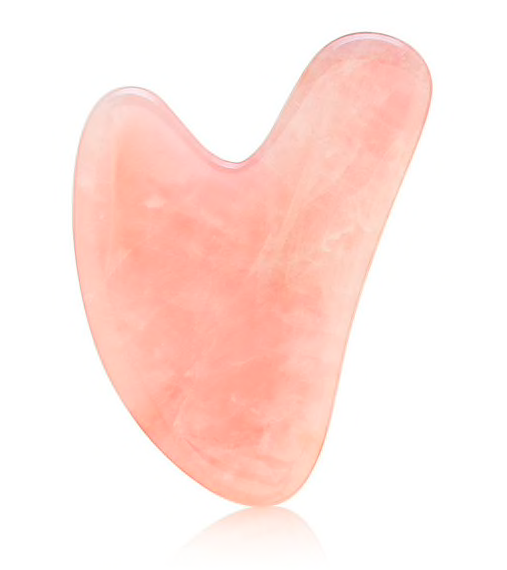 Much like the roller, the Gua Sha tool is great for reducing puffiness and inflammation in the face by increasing circulation and promoting healing. 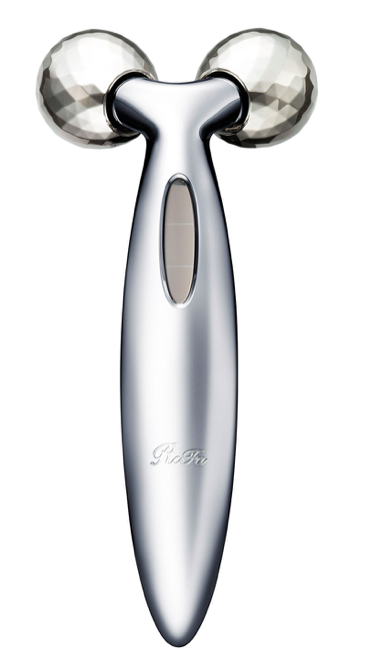 I use mine with facial oil to help glide it along my jaw line and cheekbones for great definition. 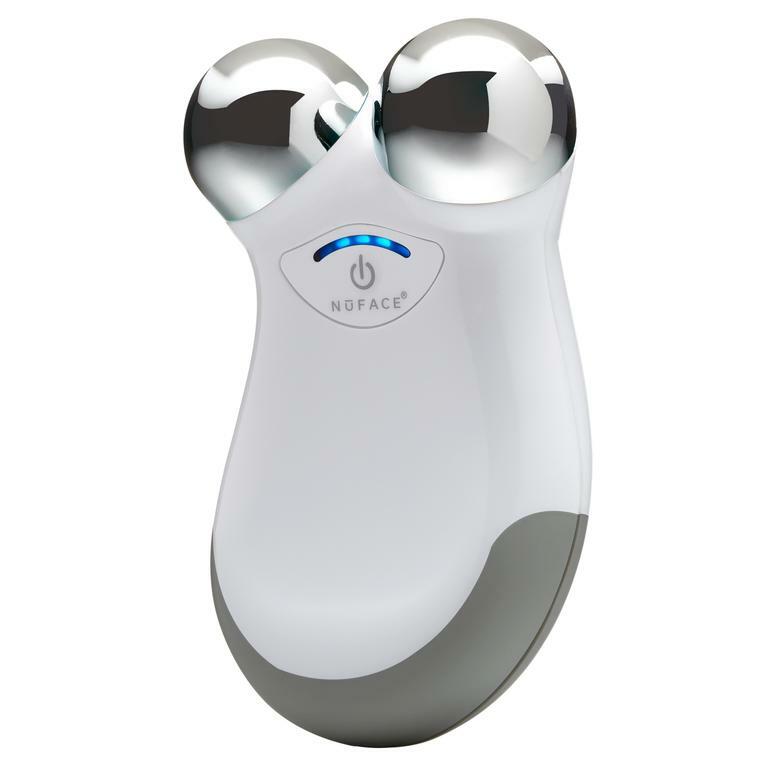 This tool is a portable microcurrent facial device known as a “natural” face lift. 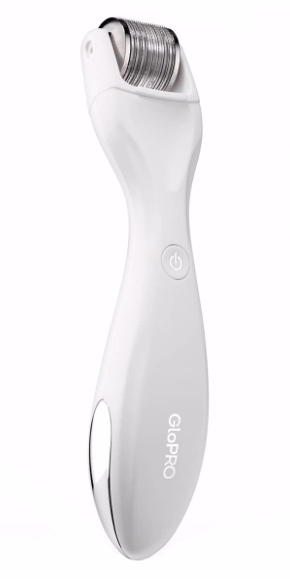 The painless microcurrents work to erase fine lines and wrinkles while it defines features and simultaneously shrinks pores and improves muscle tone. I use mine a few times a week for only 5 minutes at a time and see immediate results. I also love that its so compact and great for travel. Now this might be my favorite tool of all time. People have been swearing by in-office micro needling treatments for a while. Its a collagen induction therapy that involves puncturing the skin with tiny sterile needles which generates new collagen production that plumps the skin, making it glow. Now you could do it at home and get the same results at a much more affordable price tag. I do it 3-4 times a week at night depending on the texture of my skin and love the way it leaves me looking. This face roller really does the job. You could actually feel the lymphatic fluids draining from your face and it’s a crazy feeling. The double roller was made to mimic the hands of an aesthetician to help gently massage the face, neck and décolleté to contour and tone. It’s also waterproof which is great for in the shower when you’re just too comfortable to get out. This one is addictive, I just want to do it more and more.